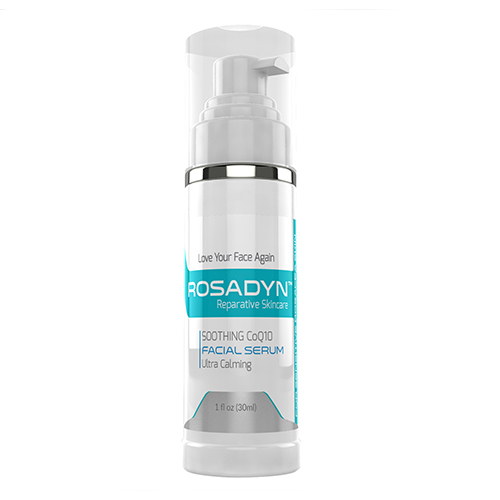 Instantly plumps, hydrates and softens skin with hyaluronic and alpha lipoic acid. 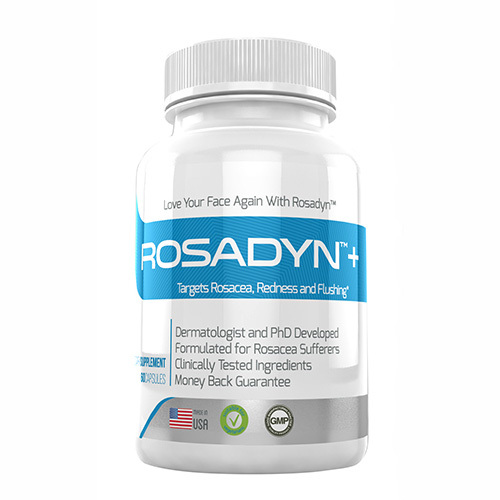 Protective rich antioxidant polyphenols super anti-aging, skin barrier building and damage repair. 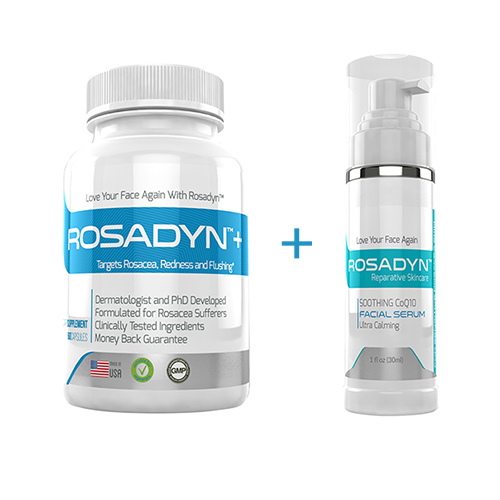 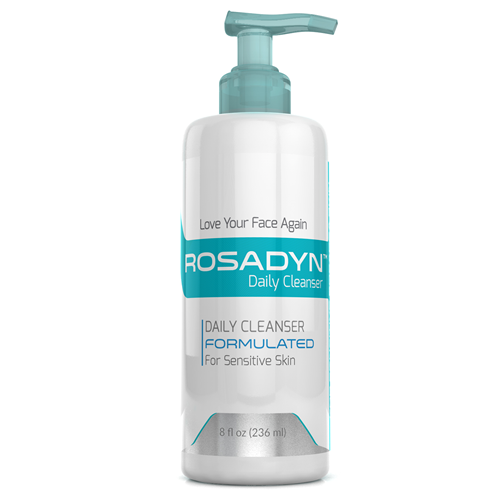 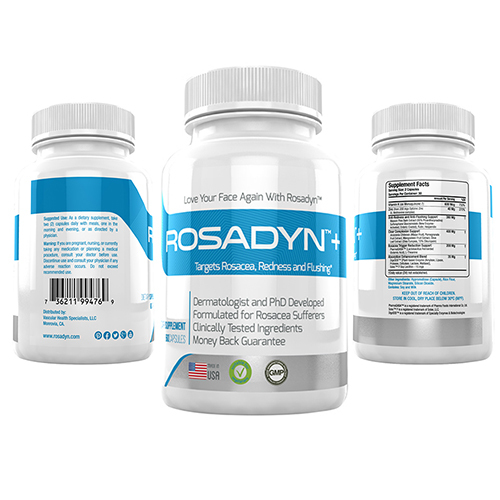 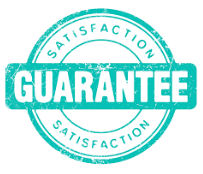 Get Rosadyn Reparative Serum Today! 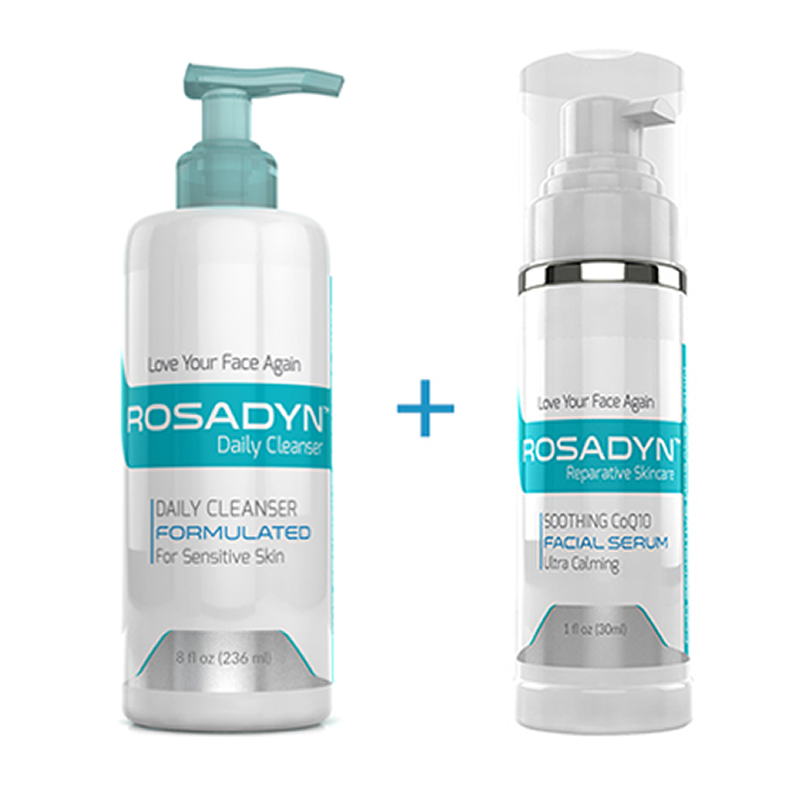 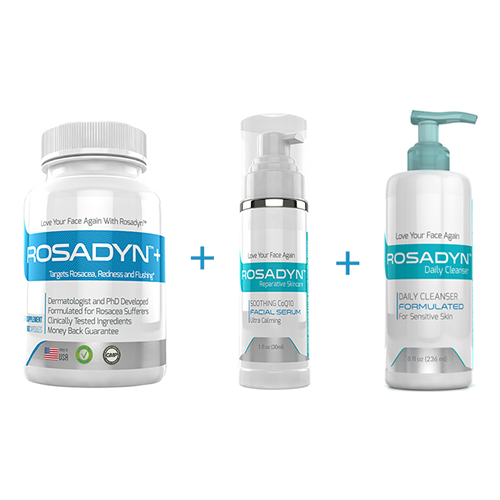 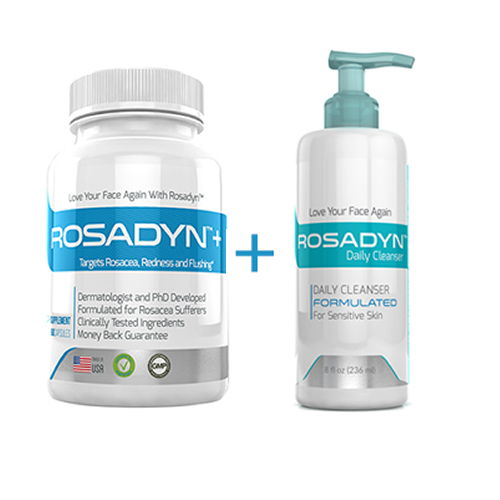 Stock Up or Bundle To Save On Rosadyn+ or Rosadyn Repararative Serum!